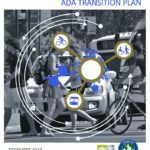 The purpose of this project was to evaluate barriers to pedestrian and transit accessibility in Chapel Hill in the framework of an ADA Transition Plan. 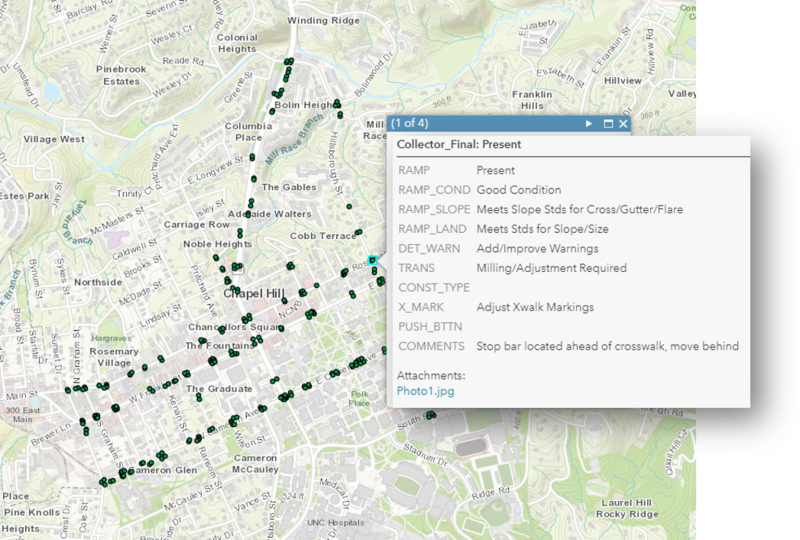 The team developed a smartphone-based application to perform field data collection using predetermined fields to inventory curb ramps, assess deficiencies and establish compliance recommendations. More than 80 intersections and mid-block crossing locations were assessed. In addition, Stewart provided a review of a transit stop inventory which included data from more than 500 transit stops. This information was used to develop cost estimates and priorities for accessibility upgrades in the study area. During the assessment of accessibility issues in the study area, field personnel noted 278 locations that were not ADA-compliant. 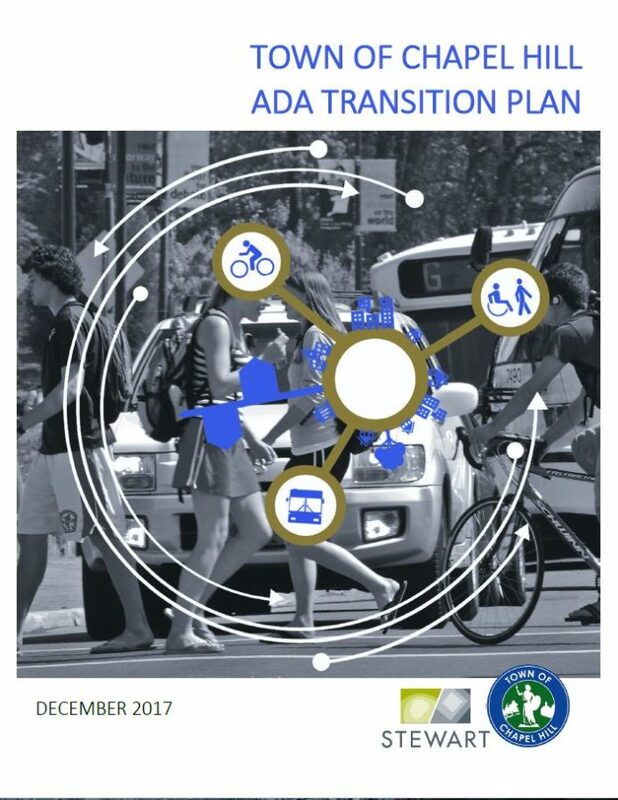 The ADA Transition plan included cost estimates, prioritization, and schedule for spot improvements, capital improvements, accessible route projects, priority transit stop improvements, and programmatic recommendations to meet requirements for ADA Transition Planning.